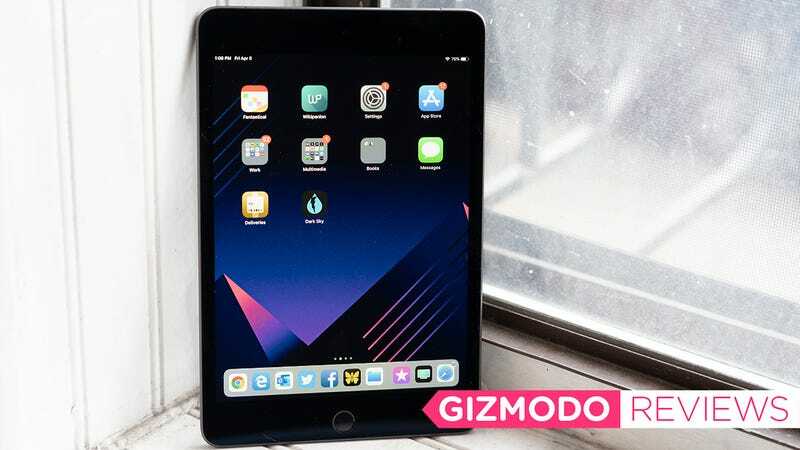 With a starting price of $400, it’s also pretty appealing—particularly compared to last year’s simple iPad, which is heavier, has a lower resolution display, and crummier processor. 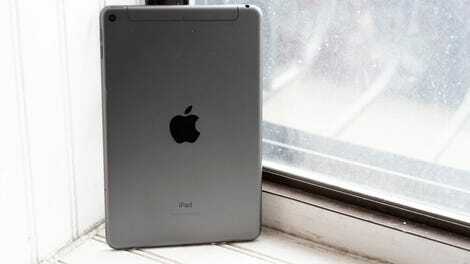 If I have to spend under $400 on an iPad, I’d rather the tiny fast one than that great big slow one. It’s so much thinner than the original Mini.